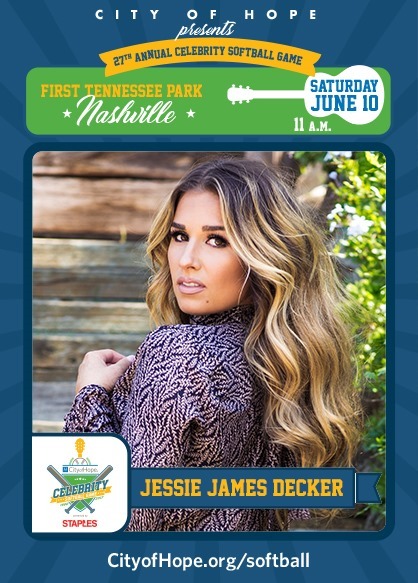 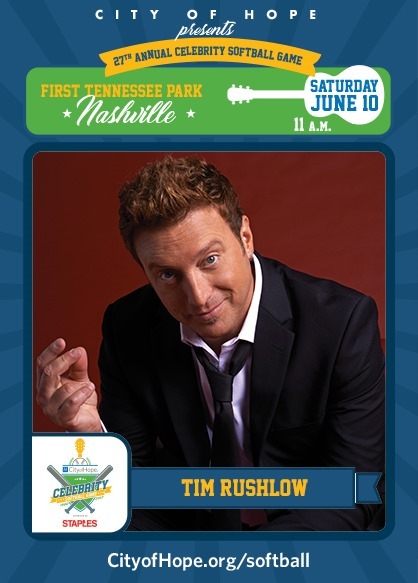 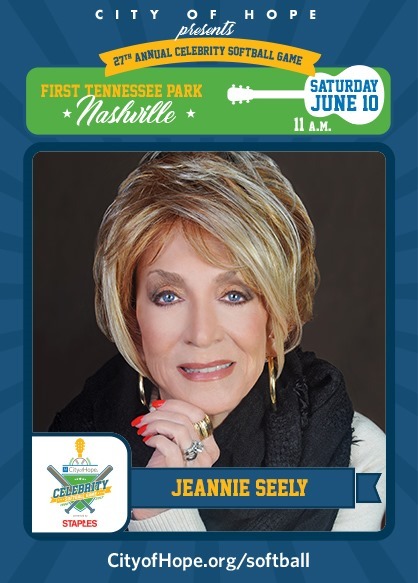 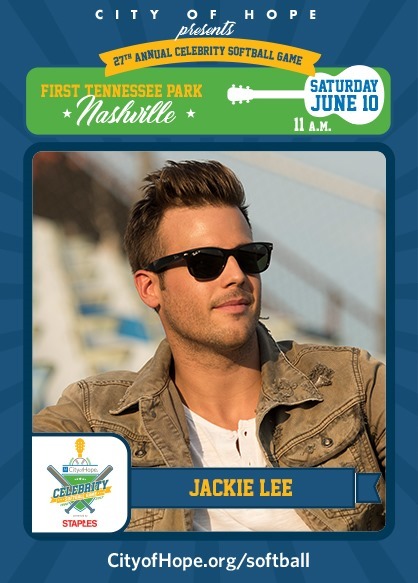 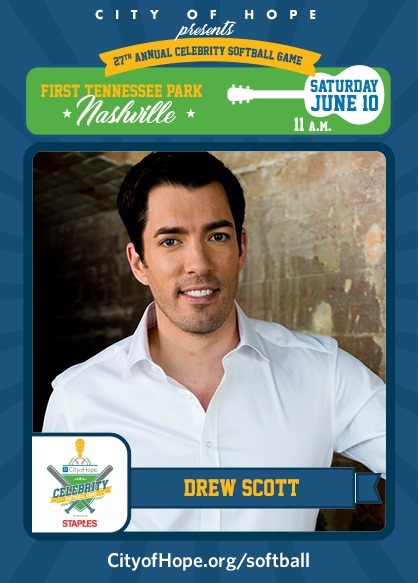 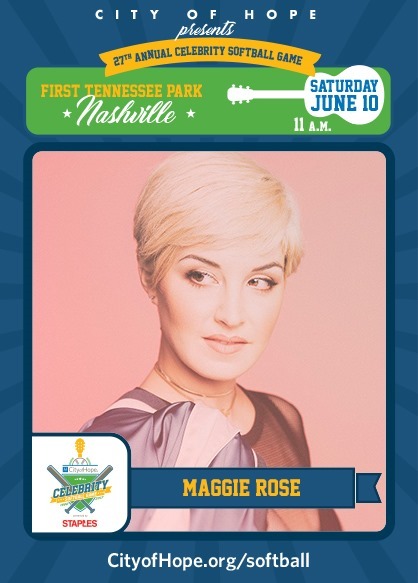 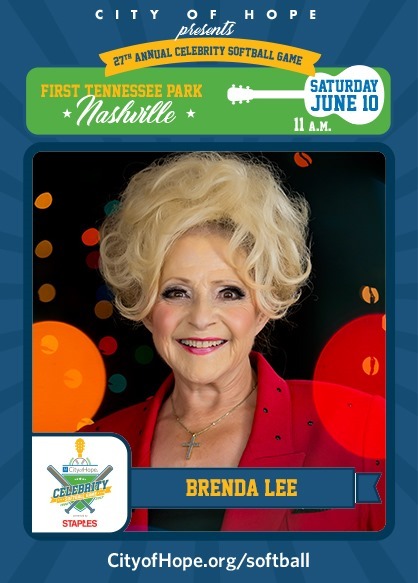 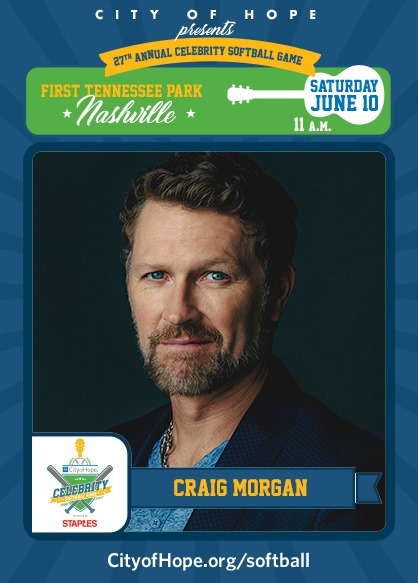 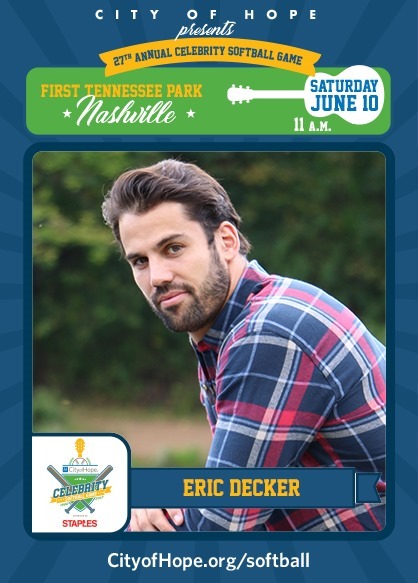 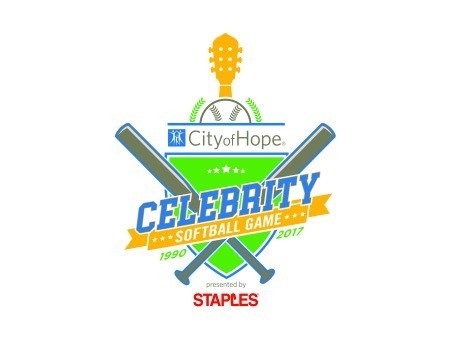 City of Hope Celebrity Softball Game presented by Staples® continues to add to their roster for the 27th Annual event on Saturday, June 10 at 11:00 a.m. at First Tennessee Park. 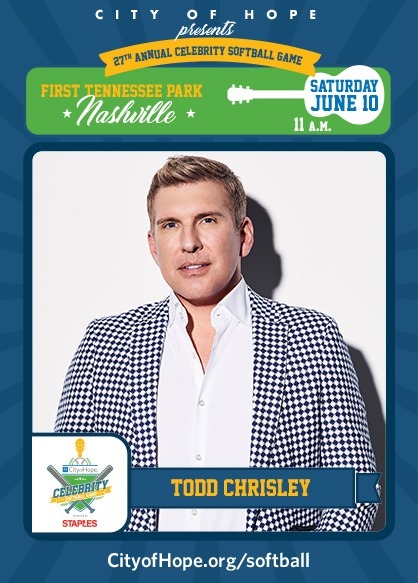 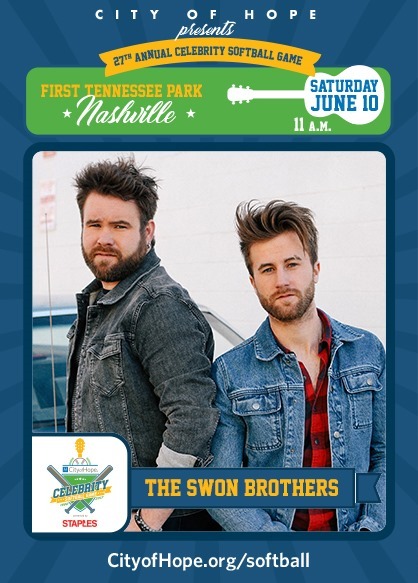 Previously announced artists for teams iHeart Media versus SiriusXM/Grand Ole Opry are: Kellie Pickler, Bobby Bones, Sara Evans, Lauren Alaina, Aaron Watson, Danielle Bradbery, Trent Harmon, and Kaitlyn Bristowe and Shawn Booth from ABC’s “The Bachelorette”. 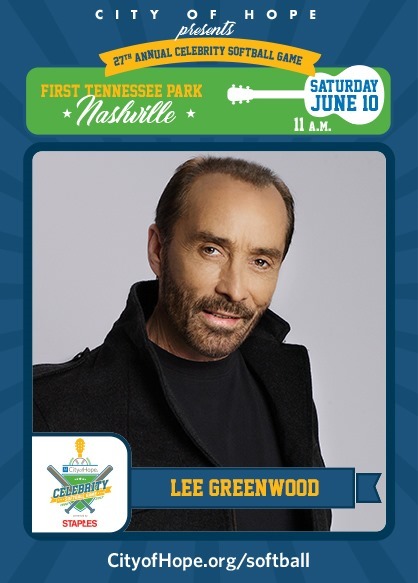 Reba McEntire will be singing the National Anthem. 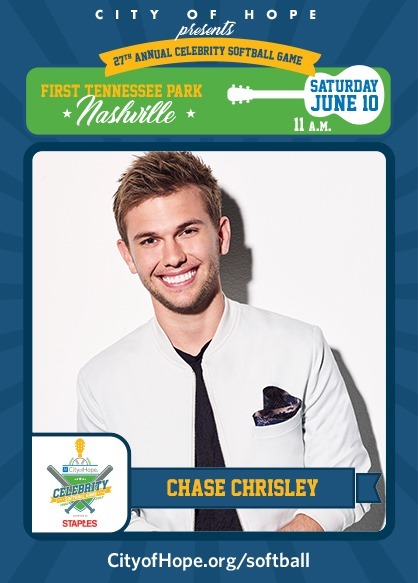 More talent will continue to be announced!